Classic Carpets can be very differents. Decadence? Surely, but luckily there is also a certain awakening. In our business, as you will have seen, we deal mainly in the washing and restoration of carpets in significant quantities, having as customers both dealers and private clients. 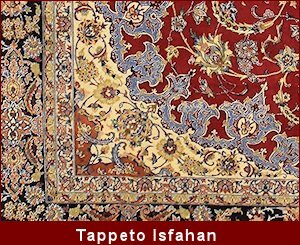 In this way we can see not only the classic carpets we buy for reselling, but also what people buy (and also how they buy them) from other dealers. In this manner we become aware of many things that would otherwise be impossible for us to know. Classic Carpets with the same name can be very different. The situation in the world of new carpet manufacturing is somewhat disappointing: on the one hand the customers always want to spend less of the value of what they are buying, the other hand the dealer, at any level, aims at achieving maximum profit at the lowest possible cost by speculating on the material and the quality of the product. This is the best way to head straight for a downfall. In our opinion we are almost there. Luckily there are customers willing to spend more in order to have a good carpet; otherwise new classic carpets would only commercial junk. 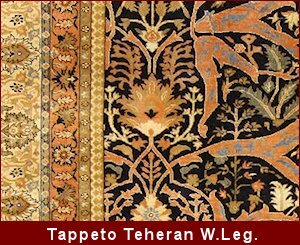 When you say a carpet’s name (such as Tabriz, Isfahan, Gabbeh, kilim, etc.) one has said nothing for the simple fact that the same name is used for a range of manufactured goods the quality and origins of which are so different that they have nothing to do with each other. Tabriz, Kazak, and Bokara Kashkuly Gabbeh are among the most exploited names in the market. 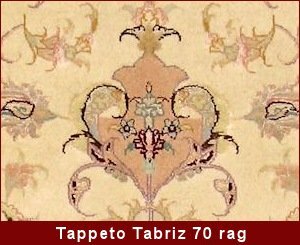 There are fine Tabriz and other very low end; just think that colloquially low end carpets are called “tyres” but on TV are put forward as “very rare specimens of the old school” The same goes for the Isfahan: from beautiful silken specimens (fine and soft) to horrendous ones (coarse and hard). 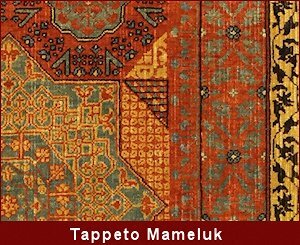 There are also Caucasian carpets made in Pakistan and Turkey, the kilim from China rather than from Iran or Turkey, the Gabbeh from India instead of Iran, and so on; the problem, in my opinion, is not the origin (if it is declared as real) but the quality that very rarely reflects that of the original source. One has also become aware that in the same countries of origin traditional qualities have deteriorated greatly while in countries that can be called “copycats” they have improved a great deal.